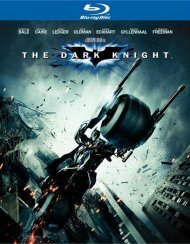 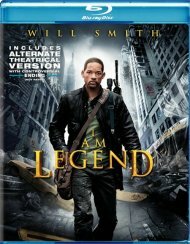 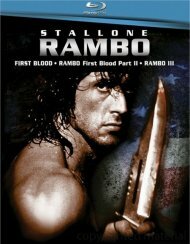 The ultimate American action hero returns - with a vengeance! 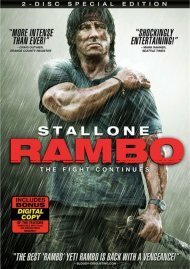 After spending several years in northern Thailand operating a longboat on the Salween River, John Rambo (Sylvester Stallone) reluctantly agrees to carry a group of Christian missionaries into war-torn Burma. 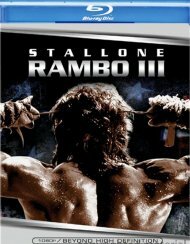 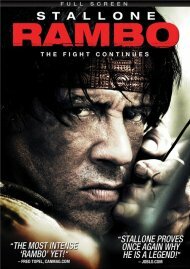 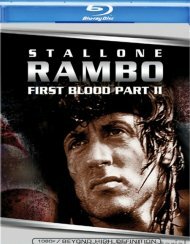 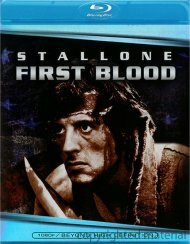 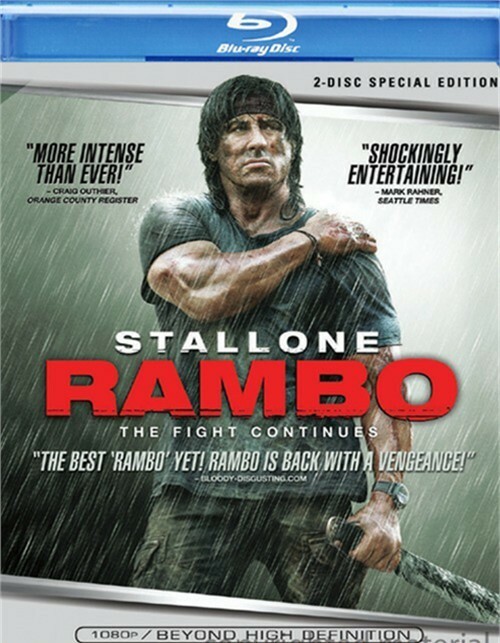 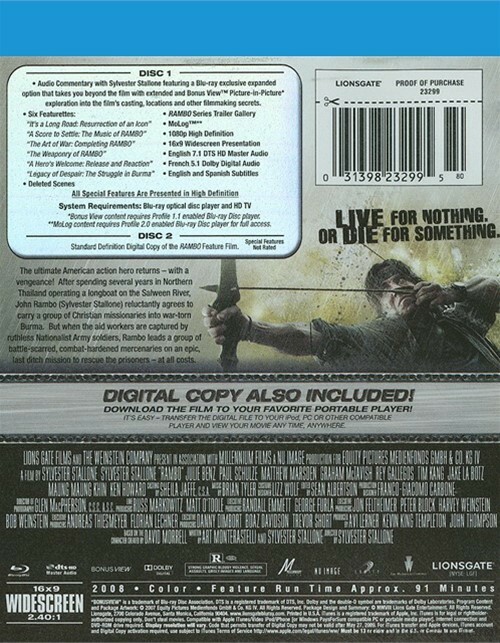 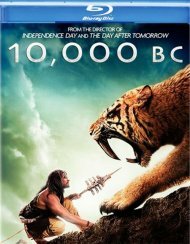 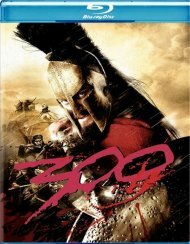 But when the aid workers are captured by ruthless Nationalist Army Soldiers, Rambo leads a group of battle-scarred, combat -hardened mercenaries on an epic, last ditch mission to rescue the prisoners - at all cost.